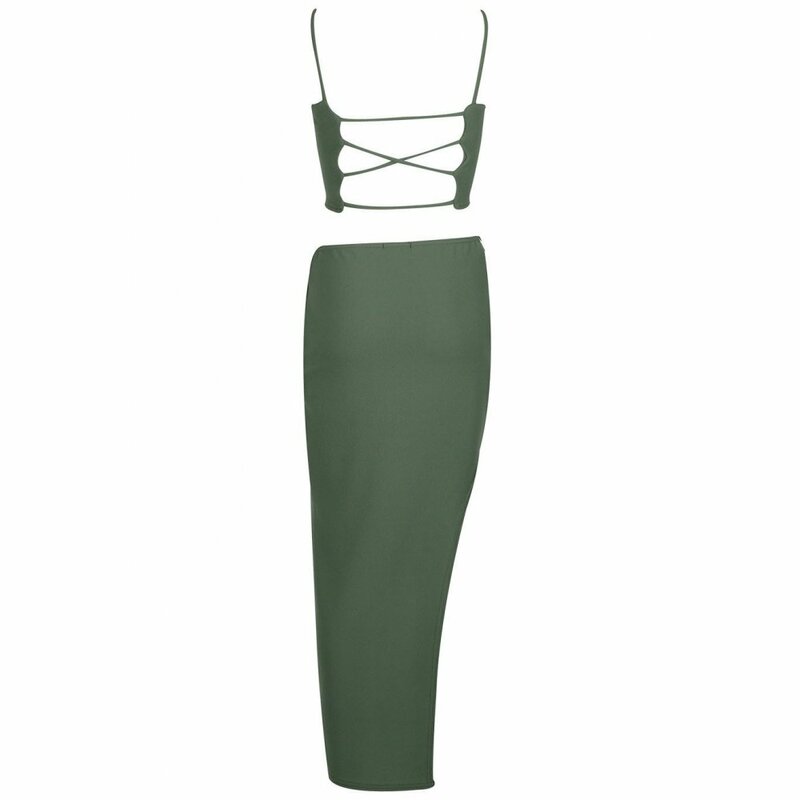 Up your fashion game this season with this chic co-ord. 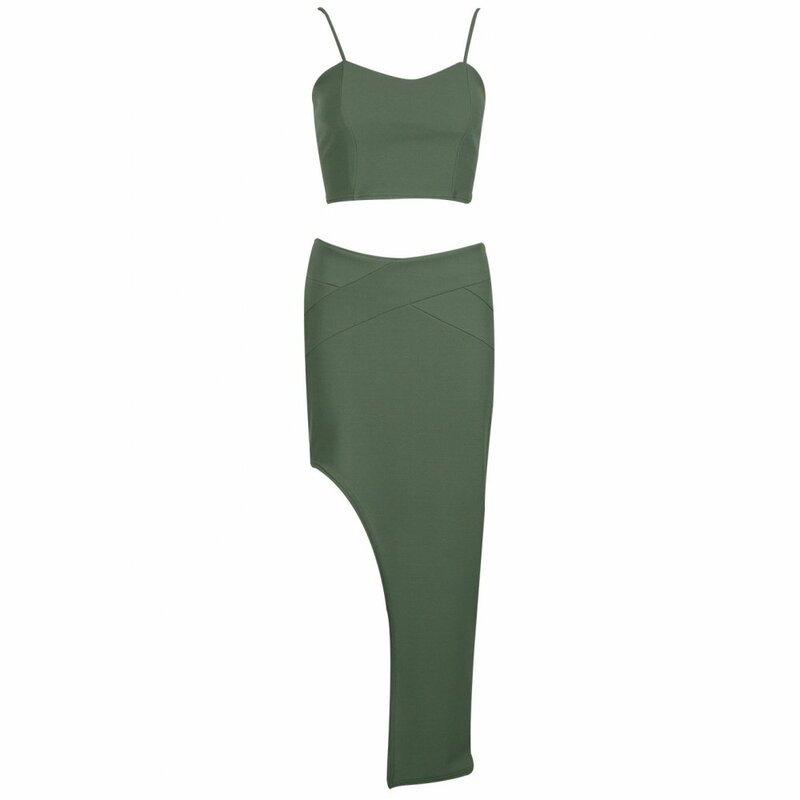 Featuring a cross-back bralet and matching asymmetric zip skirt, this co-ord has got your Saturday night style sorted. Team with skyscraper heels and matching clutch for a knock-out look.